So I decided to buy a Mazda 6. I got the Grand Touring edition, with the 4 cylinder engine. I really wanted the V6, but with the amount of miles I do, and the rising gas prices, I figured the sensible thing to do was to go for a more fuel efficient model. I have to admit tho, it is still rather sporty, and the dealership surprised me by adding the V6 badge to assuage my vanity. That made me laugh. I had a great time negotiating. I did a lot of research on edmunds.com and vehix.com, and knew exactly what car I wanted, and what I should expect to pay for it. In the end I visited 3 dealerships, and got them to quote the exact same car – I found a model I wanted in port, so they could all claim it if they wanted. Armed with the VIN of the vehicle, and the Invoice price I went to work shuttling between dealerships. 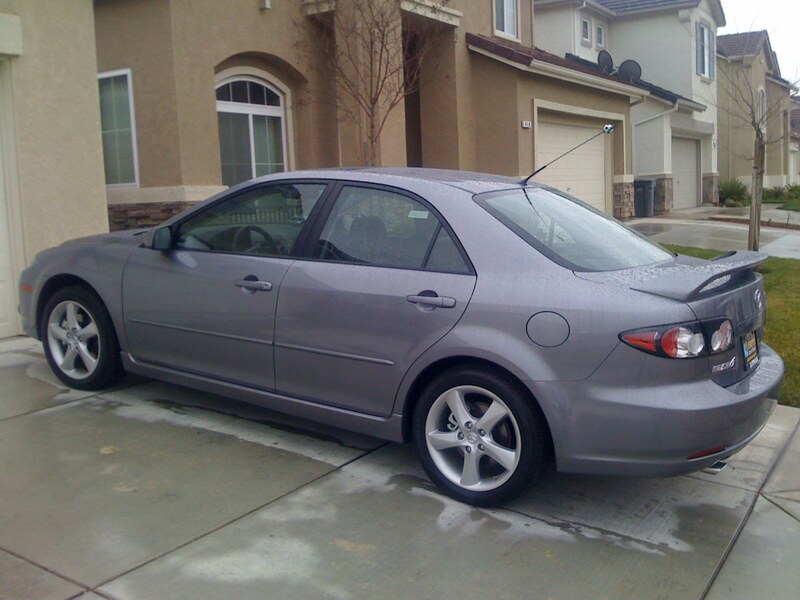 In the end I used Lithia Mazda of Fresno. They offered me the car at slightly above invoice, whereas the other dealerships where about $1000 over invoice. Invoice is essentially what the dealership pays for the vehicle. I also got an Ipod adapter thrown in aswell, which made me very happy. My advice is to do tons of research, and know what to pay before you go in. I also knew my credit was good, and refused to allow them to perform the credit check until I had a price hammered down. This way, my credit only shows one query. Multiple checks hurts your credit score so be carefull. So far I am loving the car. Loving it. The leather seats, the awesome Bose sound system, and many more comfort features put my old Corolla to shame in the comfort department. My drive to work has become a lot more enjoyable.